There is nothing that should hold you back from being able to get behind the wheel of a newer, more dependable vehicle that is going to make you feel good about driving it. Even if you have fallen on hard times and have poor credit, there are many different financing options that you have available to you at Carson Cars. We invite you to stop by our dealership so that we can talk with you about used car tips buying with poor credit in Shoreline. Do you need a new truck for work? Maybe you want to have a bigger vehicle, such as a minivan, to take care of driving your family from one location to another. Regardless of your situation, we do have a fabulous selection of vehicles along with competitive pricing and some of the best financing options. All you have to do is talk with us and tell us what you are looking for and we will take care of finding you exactly what you need. We are a used car dealership that makes sure we always have at least 200 vehicles in stock at any time so that you have plenty of incredible options to buy from. Our finance department works from our dealership as well, so you never have to worry about dealing with the loan process the traditional and tedious way. We guarantee that you will get the loan that you need or we will actually pay you $500 for your effort. 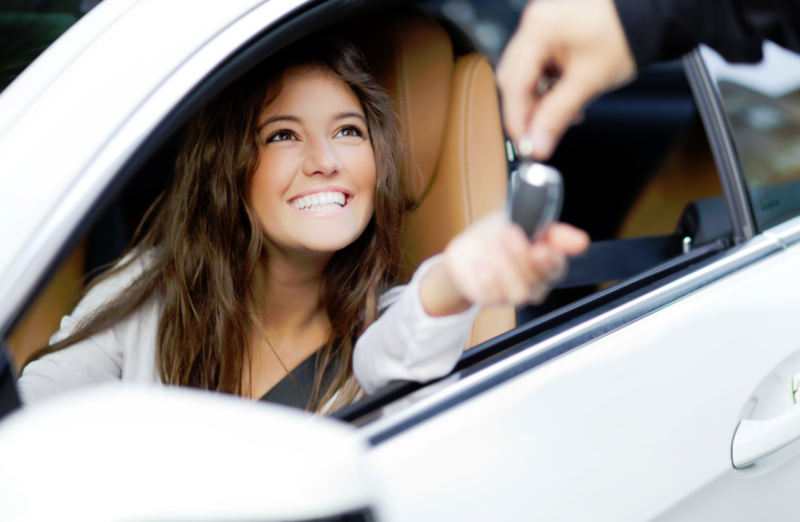 That is how confident we are that we can get you the loan and terms that you need to buy the car of your dreams. When you look to Carson Cars for used car tips buying with poor credit in Shoreline is easy. Call us today at (855)583-9356 to learn more about your options.